I was meant to post this weeks ago but here are photos from my trip to North Cyprus, 19th June – 3rd July. 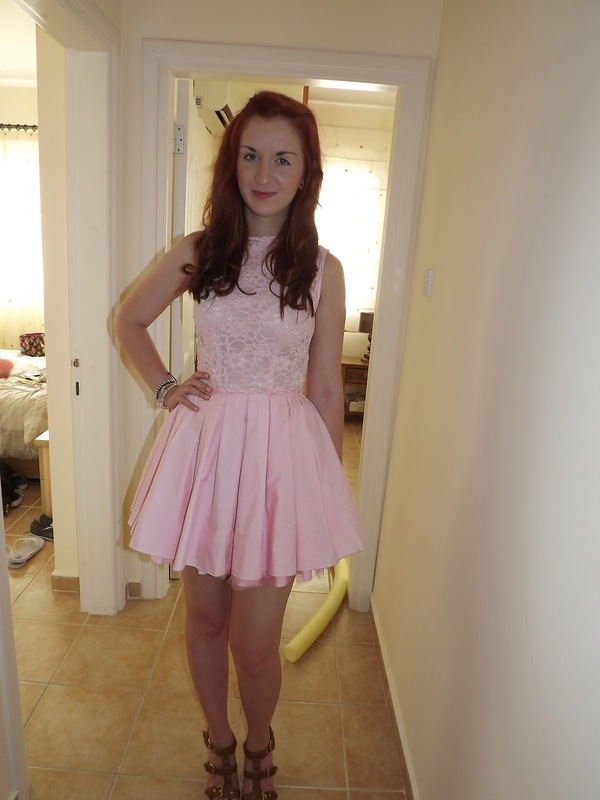 Photos before we went to the charity ball which I loved! 3 course meal & unlimited drinks & we saw ‘The Emperors of Soul’ perform. Vogue beach not the magazine! Looking very red in the face after a 6 mile walk up and down the mountains, it was so hot! Another one walk up the mountains, an hour later – still worn out – we went on another!